Toon Boom Harmony provides you with impressive 2D-3D integration possibilities. This allows you to combine the two animation genres within the same production resulting in some remarkable scene composition and a unique style. All Harmony licenses include the 3D functionality by default. 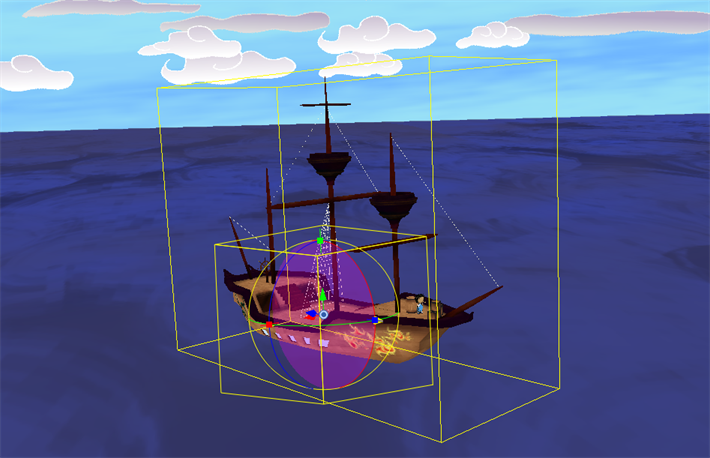 If you got your license at the initial release of Harmony, you might not have the 3D license. If you are unable to work with 3D elements, contact support@toonboom.com.